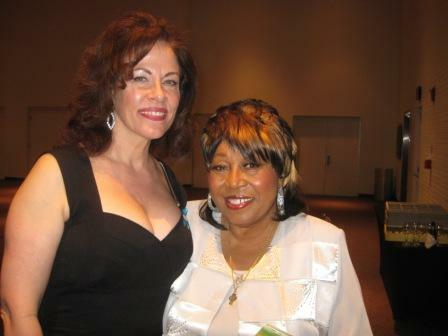 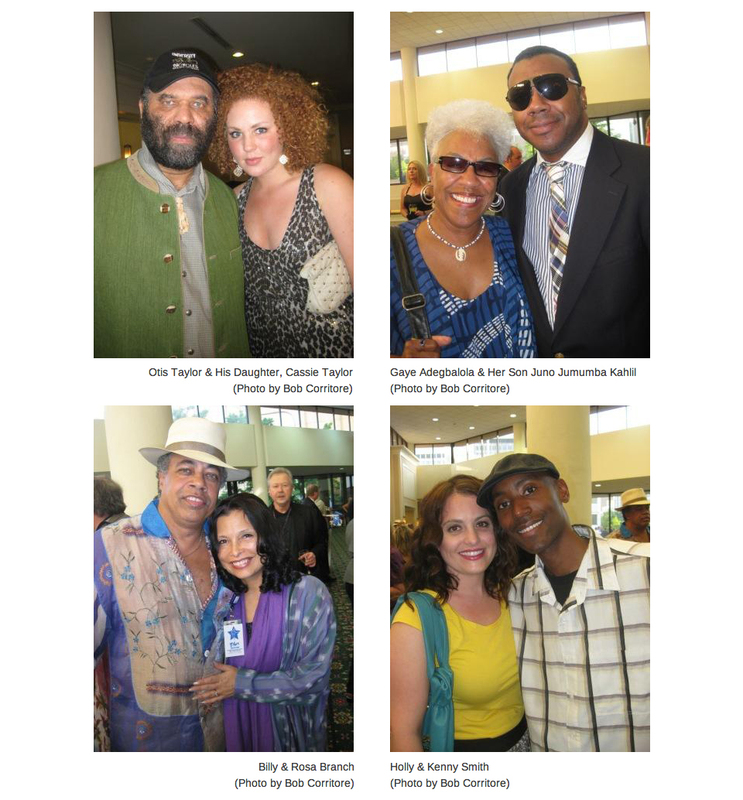 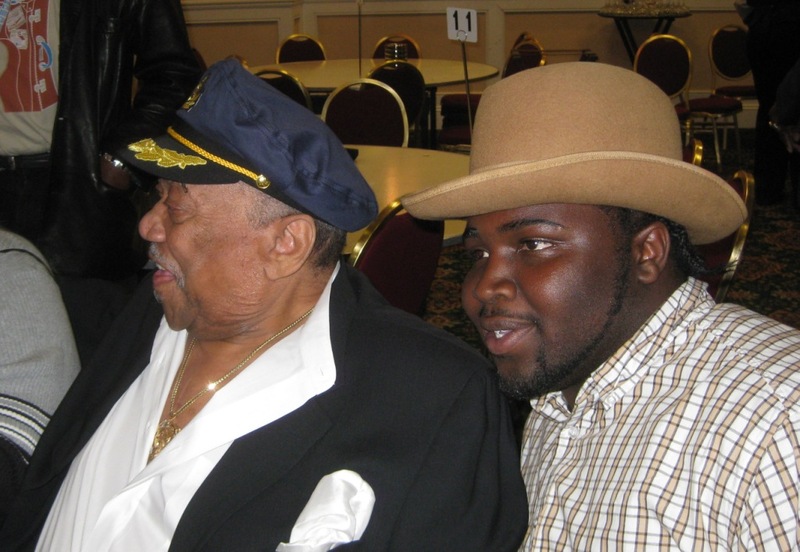 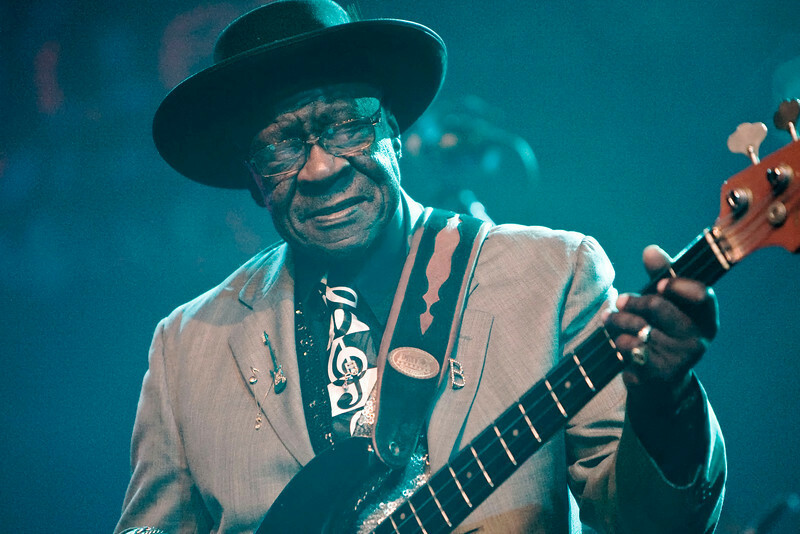 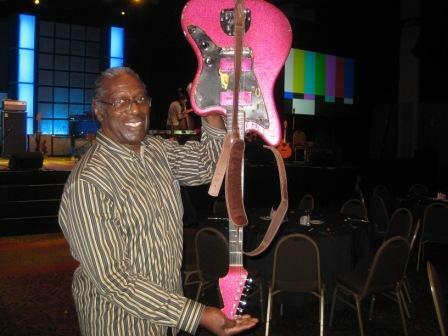 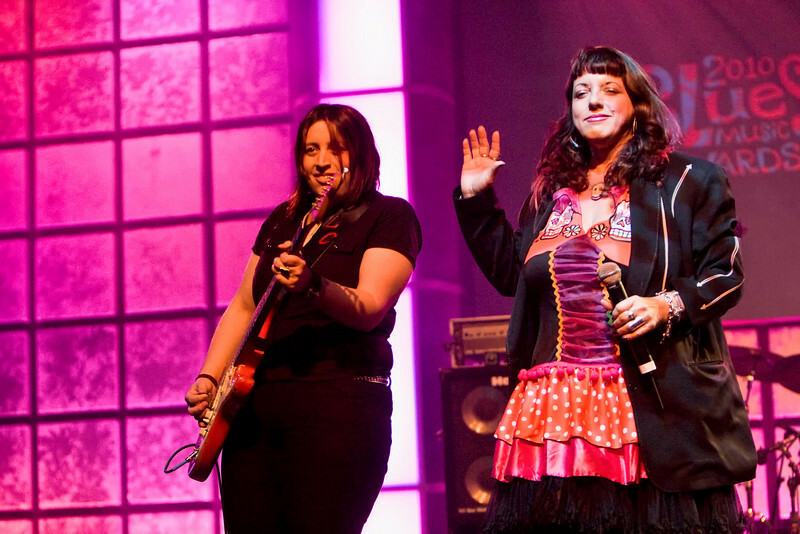 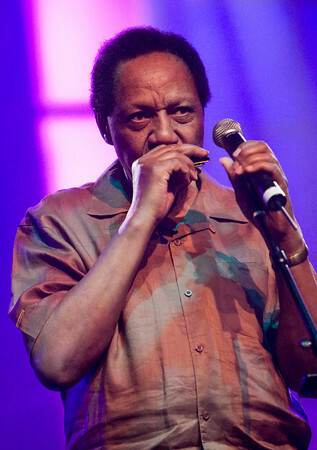 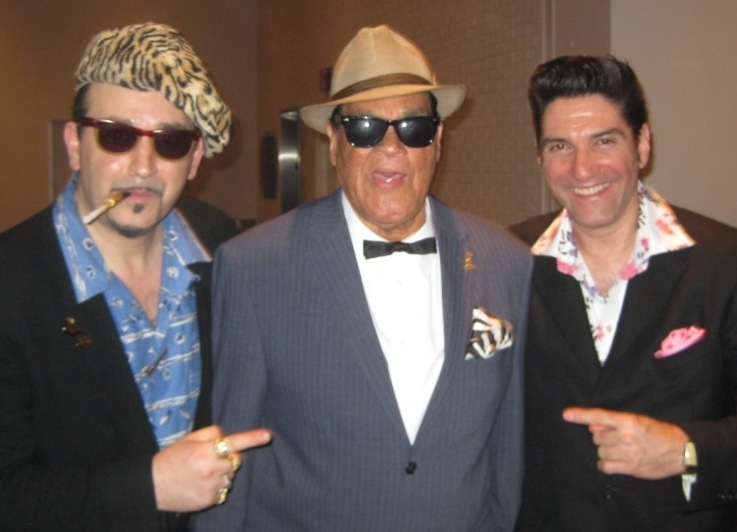 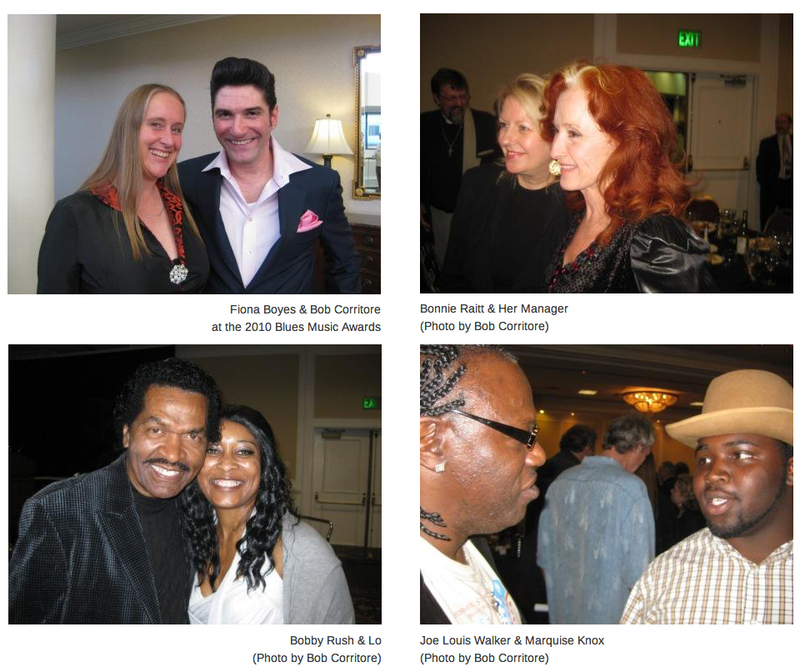 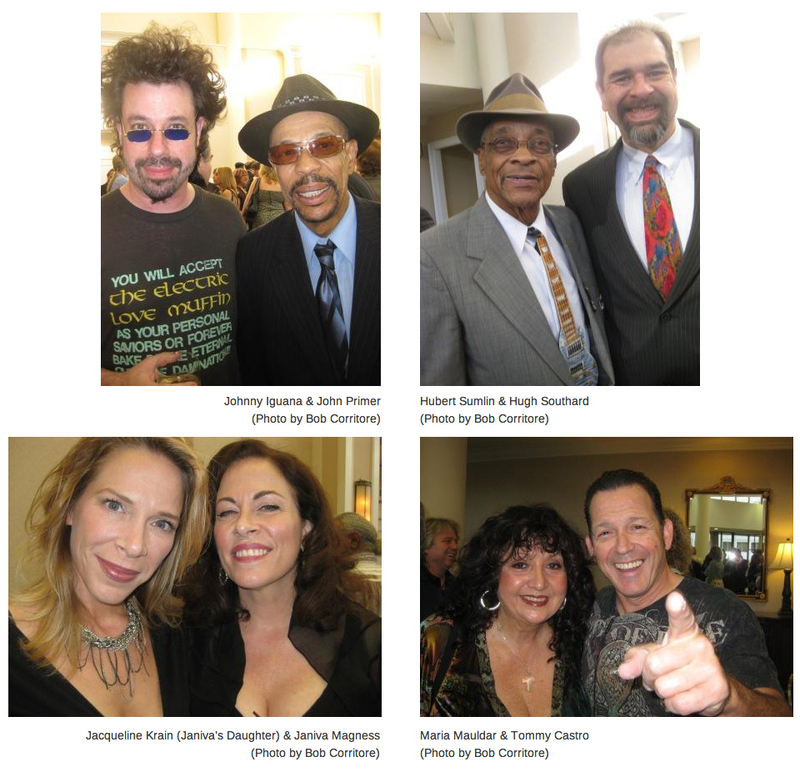 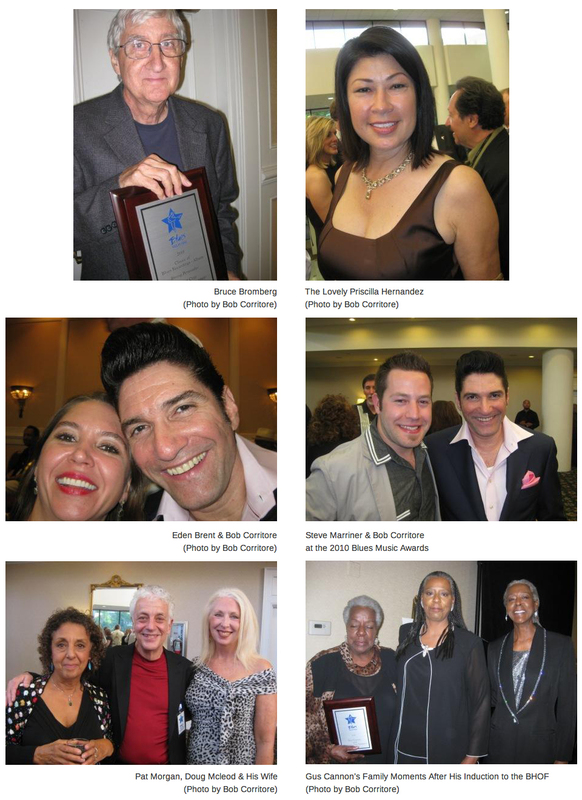 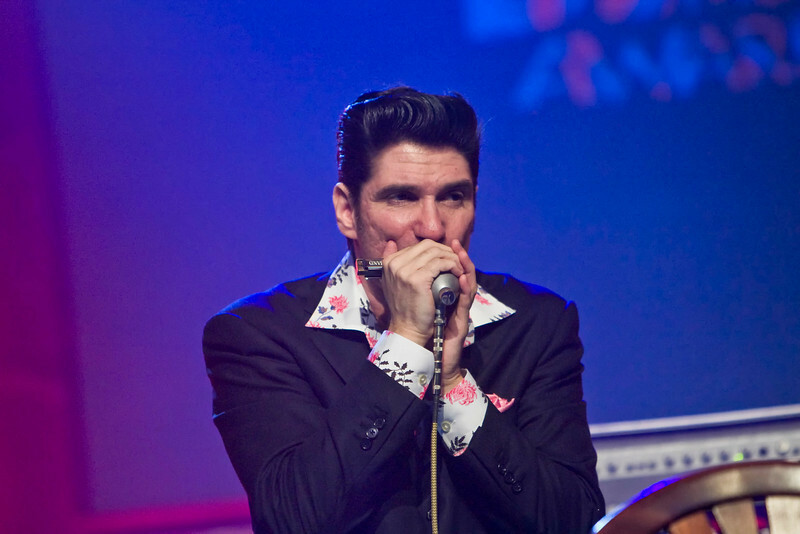 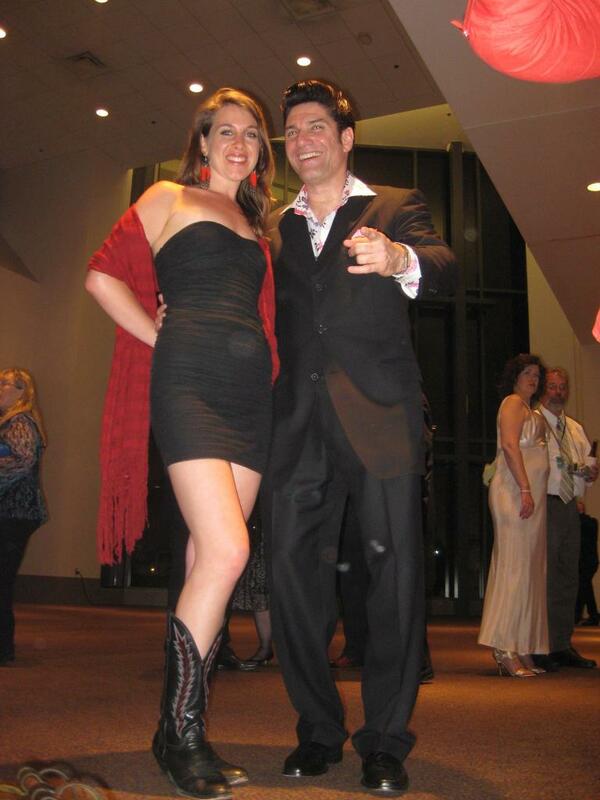 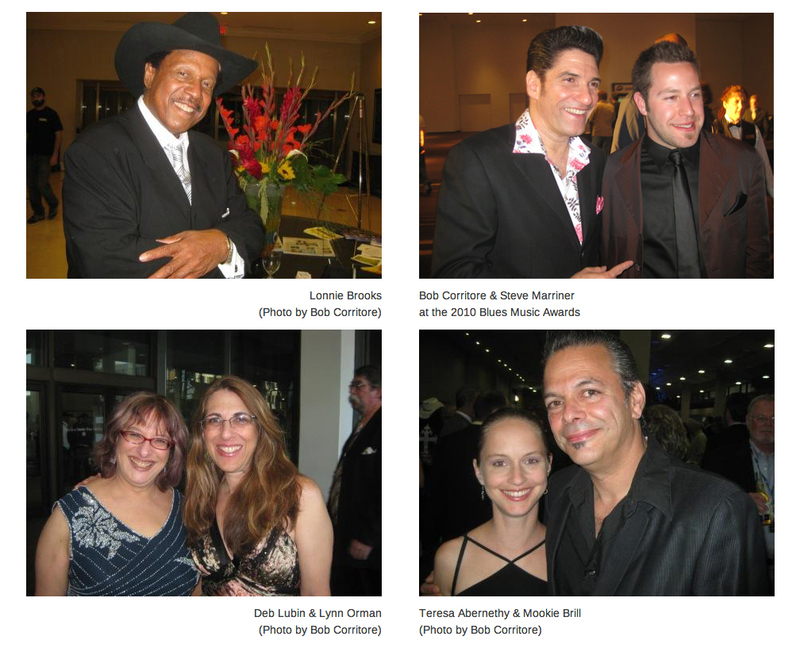 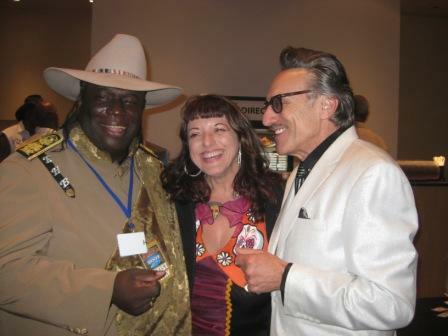 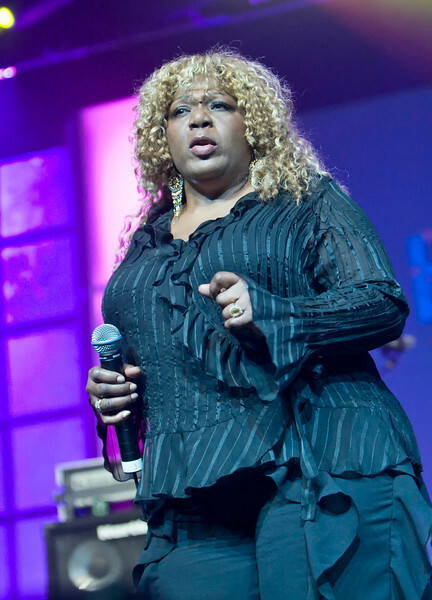 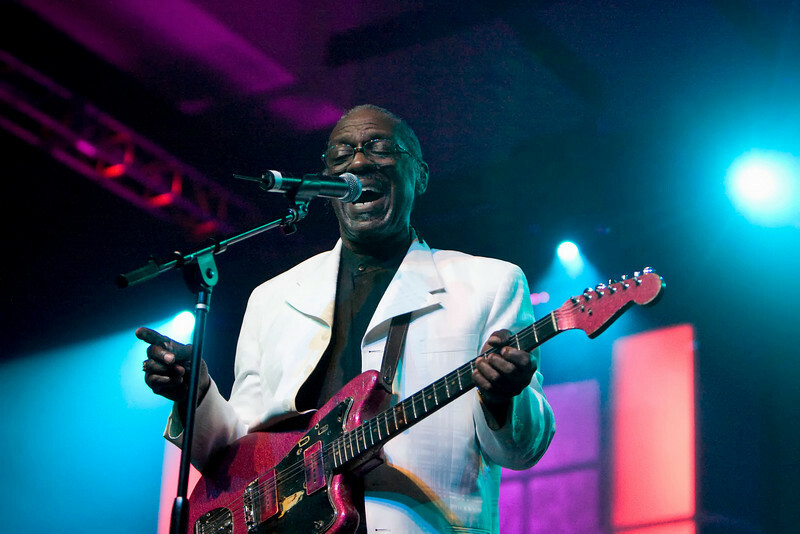 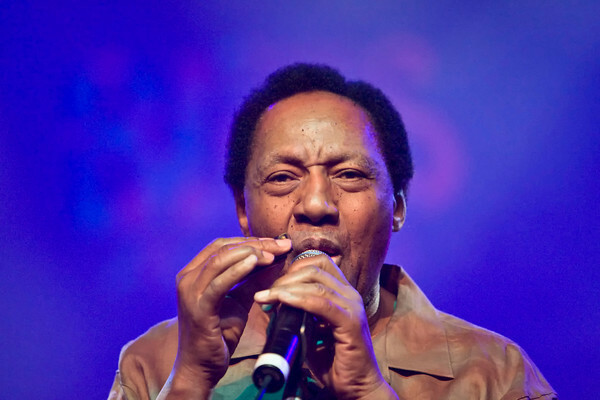 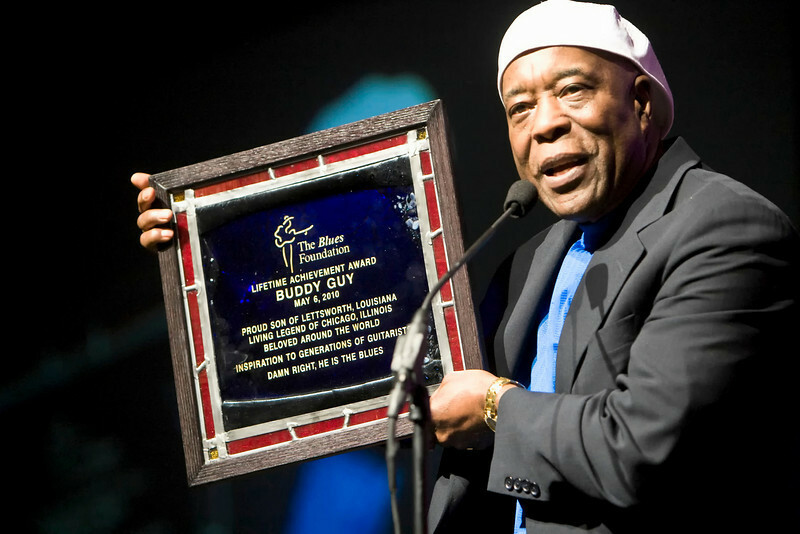 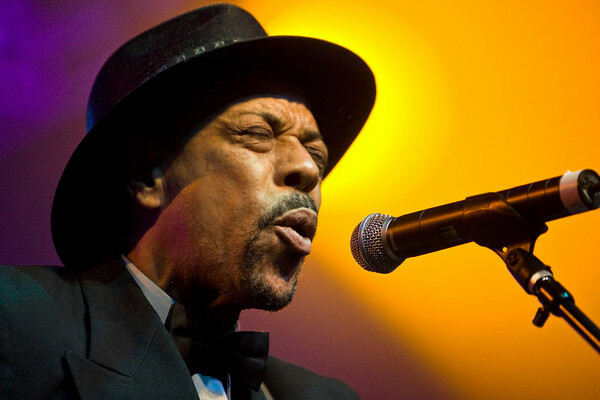 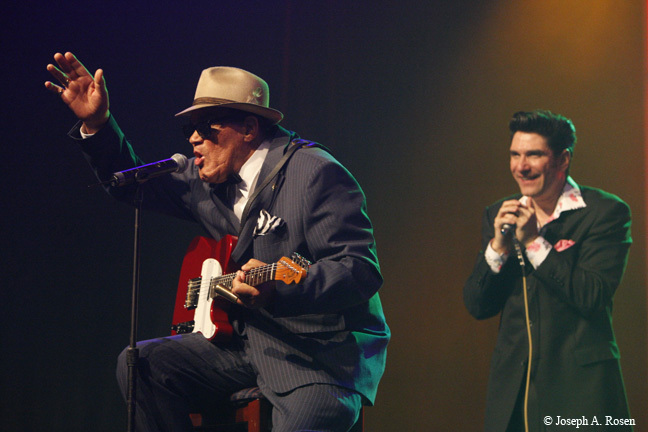 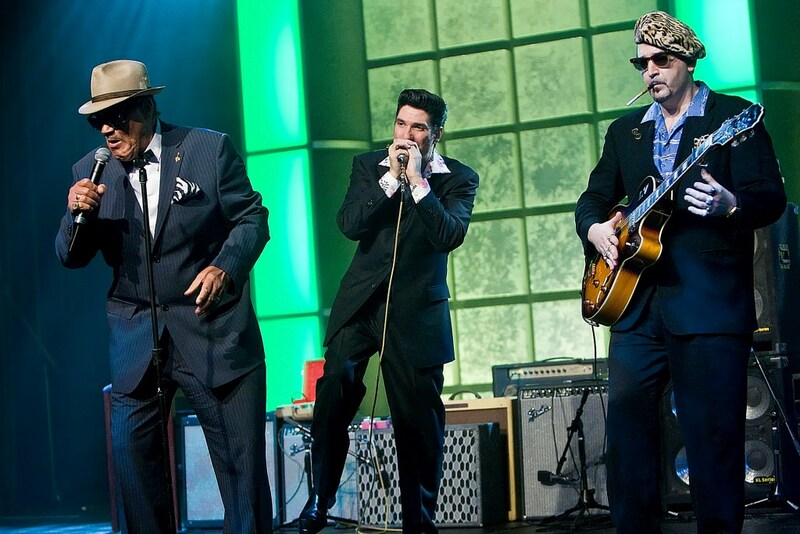 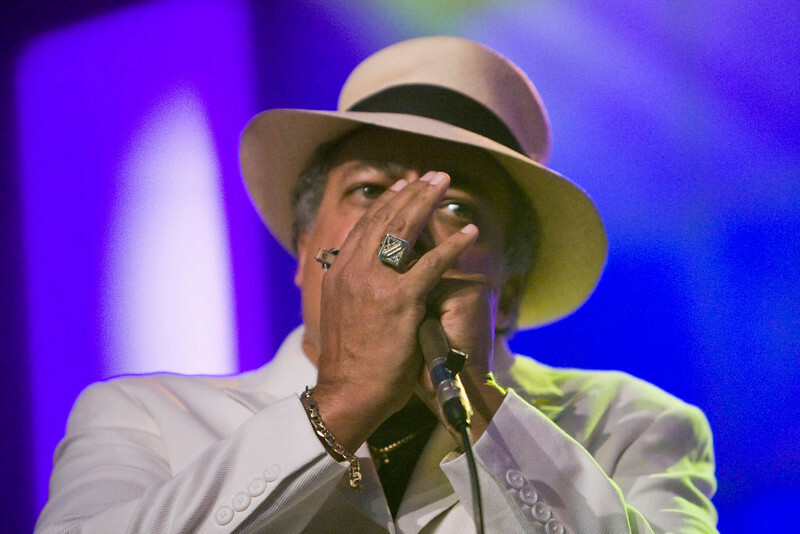 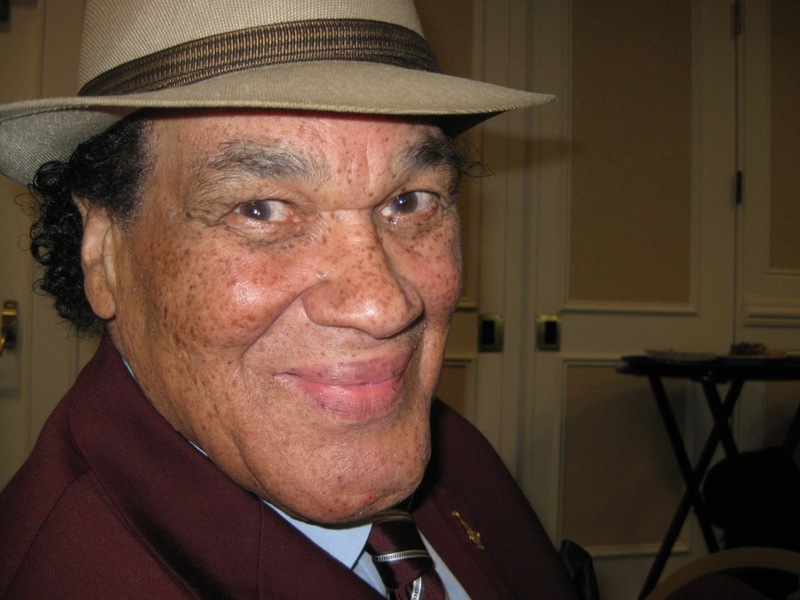 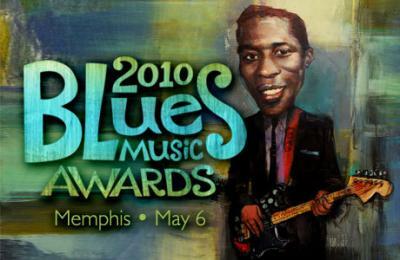 The 2010 Blues Music Awards took place in Memphis, TN at the Cook Convention Center. 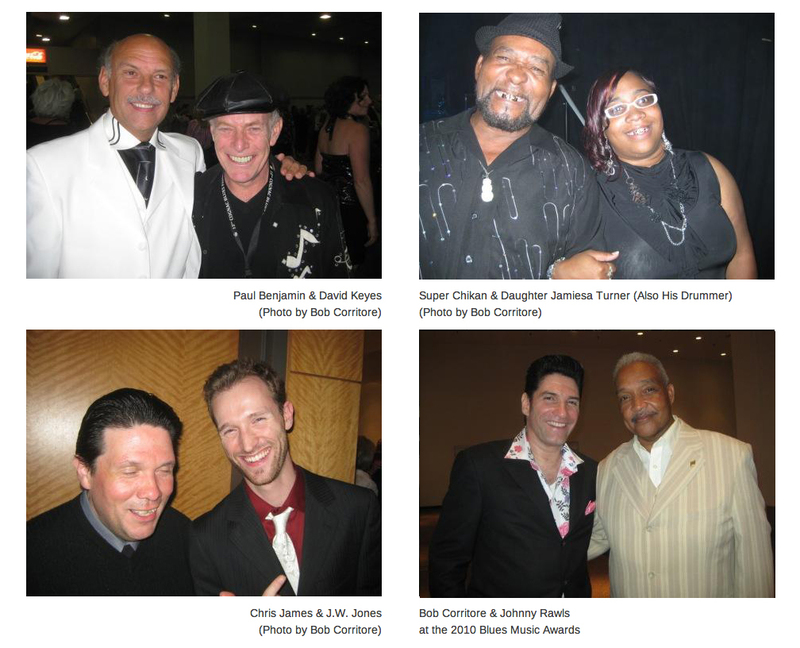 It is the greatest annual gathering place for those of us in the blues music industry. 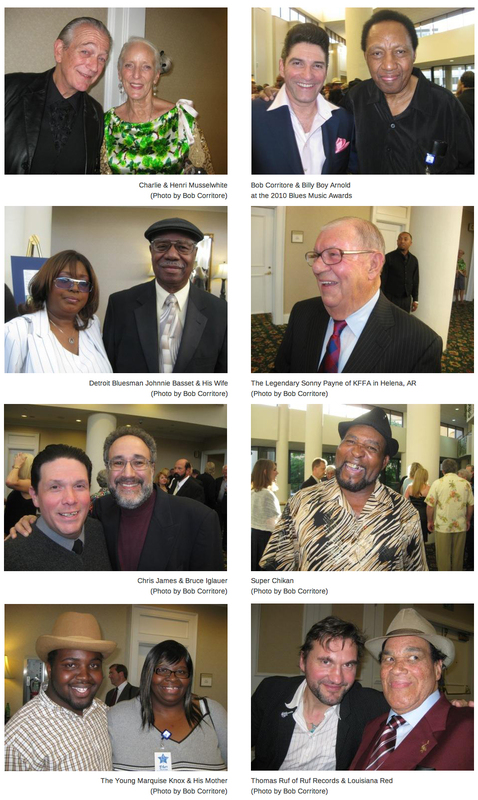 Please enjoy these photos from the event. 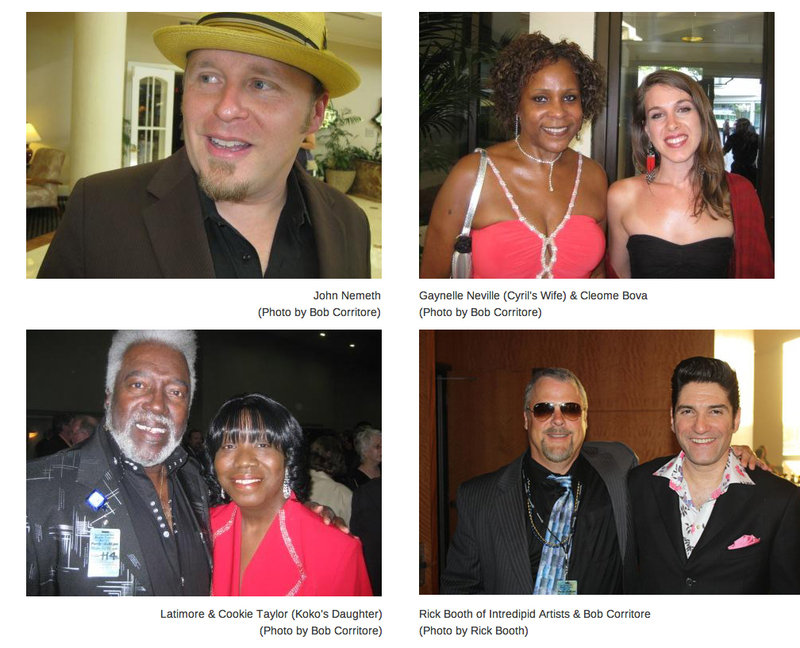 Thanks to the Blues Foundation for hosting this wonderful party. 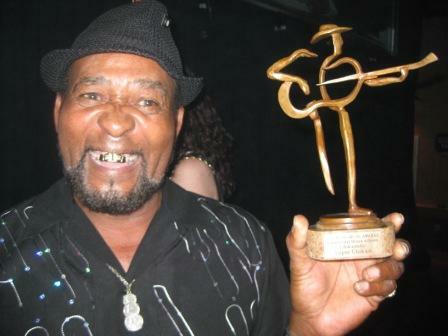 This day was also Eddie’s Birthday! 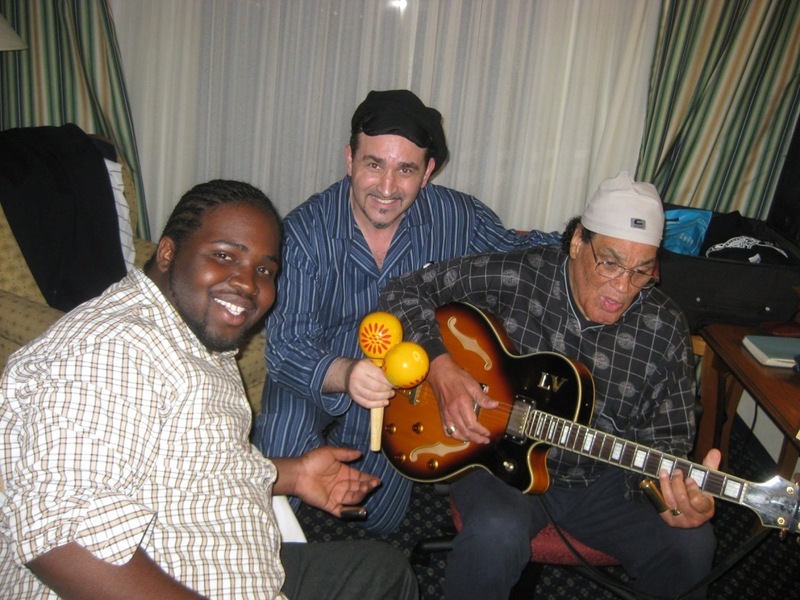 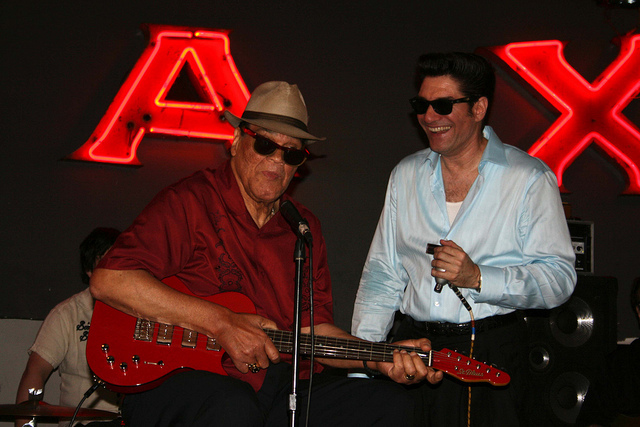 Dar is the host of Blues With Dar on WKPX 88.5FM in Ft Lauderdale, FL. 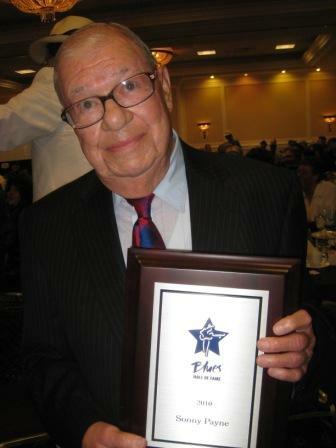 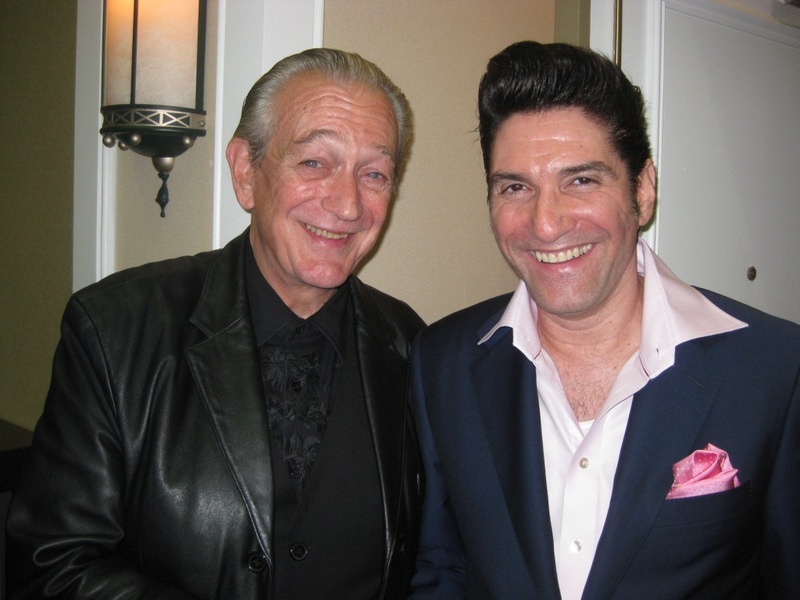 She also was the co-host with Bill Wax for this year’s awards presentation. 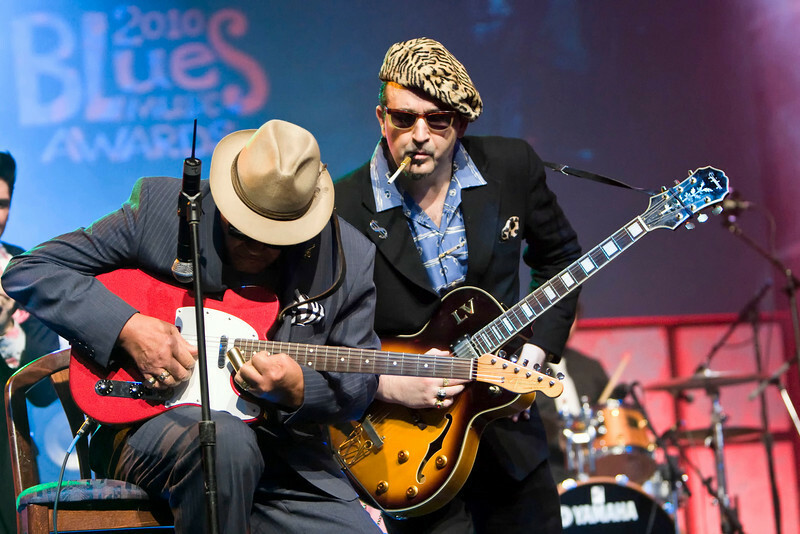 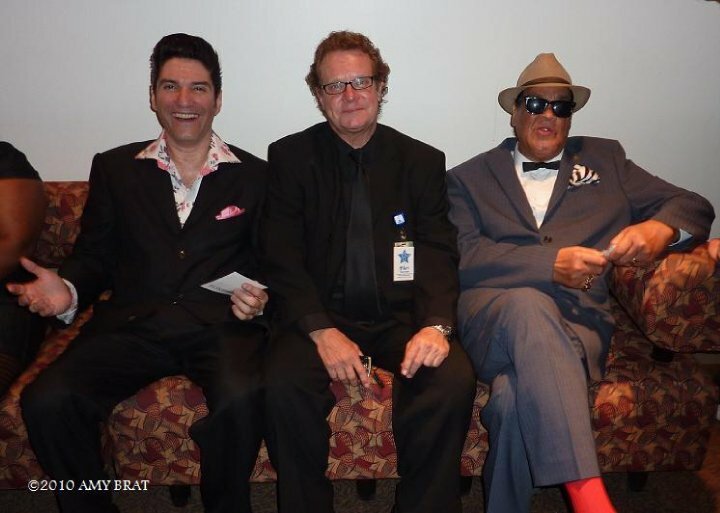 Louisiana Red Won Two Blues Music Awards! 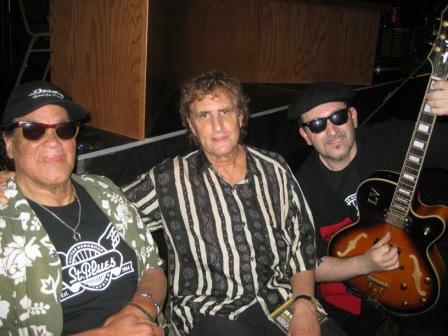 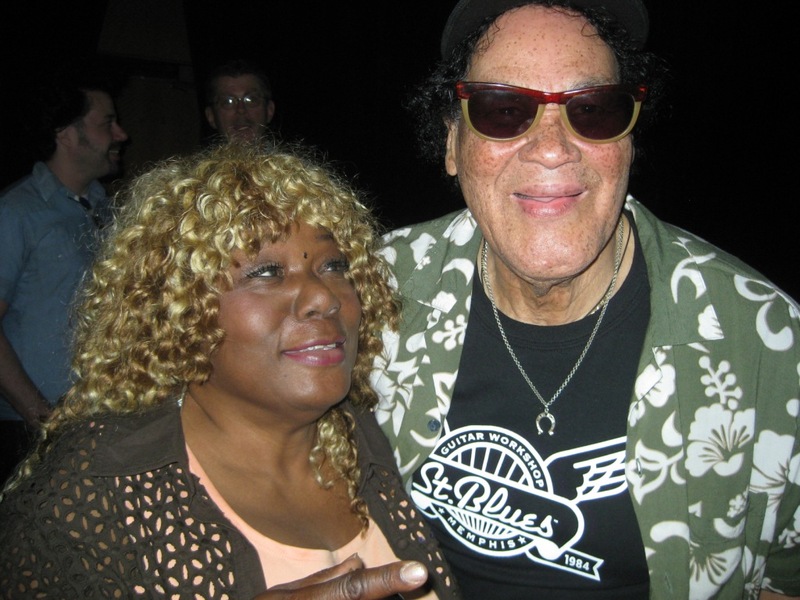 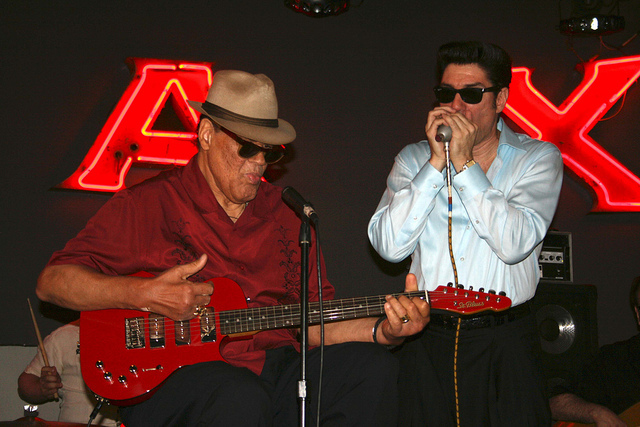 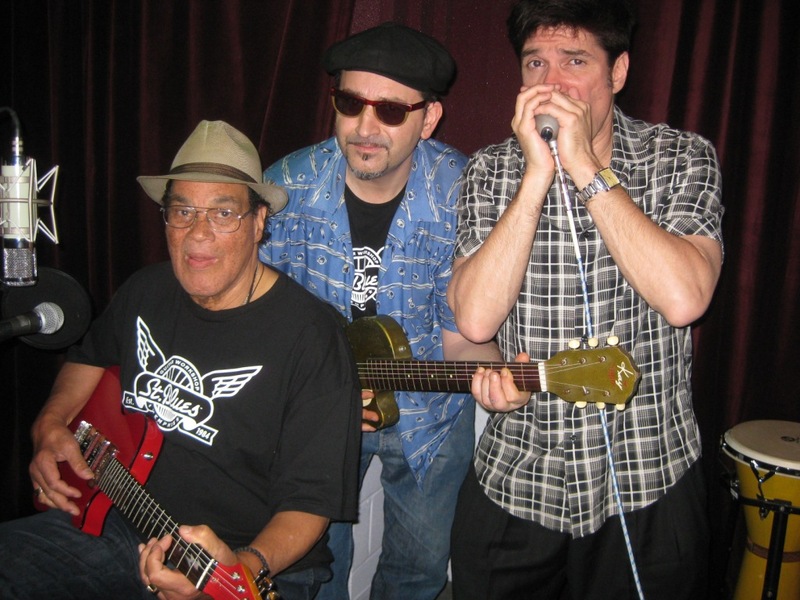 This was the day after the BMAs at Alfred’s on Beale Street for a Blues Foundation event. 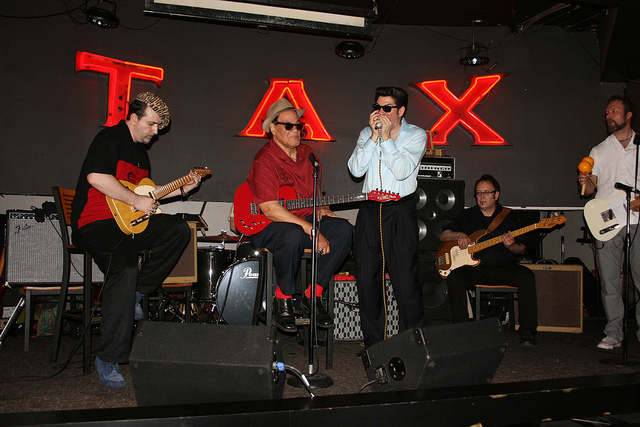 David Maxwell was also on this gig but he is not shown in this image.